I have a task where a user on a Windows Client wants to use his touch screen to select from a limited set of Items. 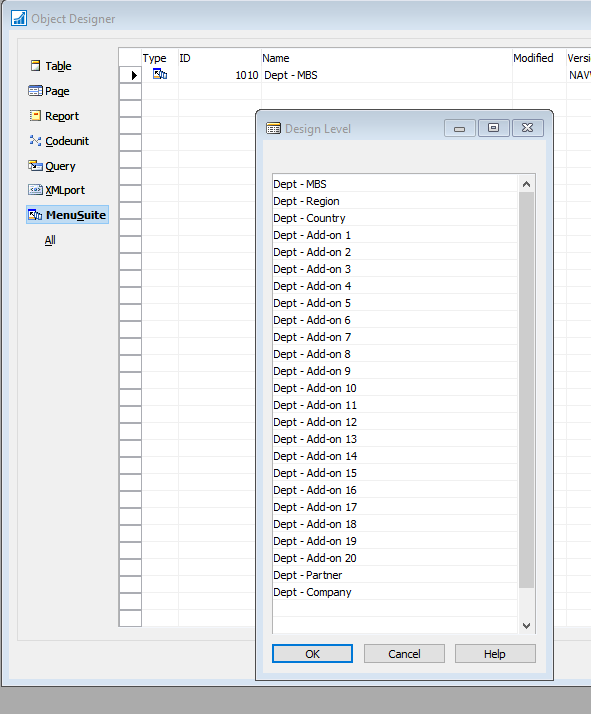 In NAV 2009 R2 this was a form with buttons and I have been waiting to update this to NAV 2013 R2 until I had finished most of the other tasks for that client. That time is now. I attended the session on Directions EMEA where Vjeko presented client extensions. I also saw a post by Rashed on his mibuso blog about buttons. So I started the task. 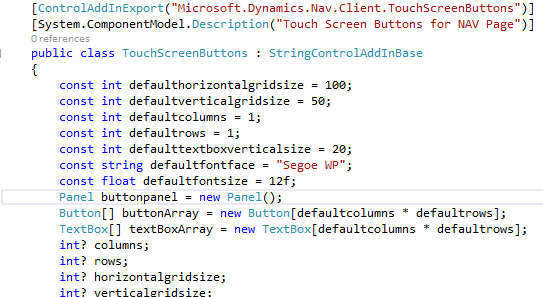 I have done several add-ins for NAV so I know enough about Visual Studio to feel comfortable using it. Of course, when ever one starts something like this there is always something new to learn and use. To search for help on C# on the internet is really helpful and we have a lot of good examples out there. Like Rashed, I created a panel that hosted all the buttons and text boxes and that panel is the object added to the NAV page. I wanted to be able to customize all the buttons and text boxes from NAV so I created default values and null able values for all my properties. 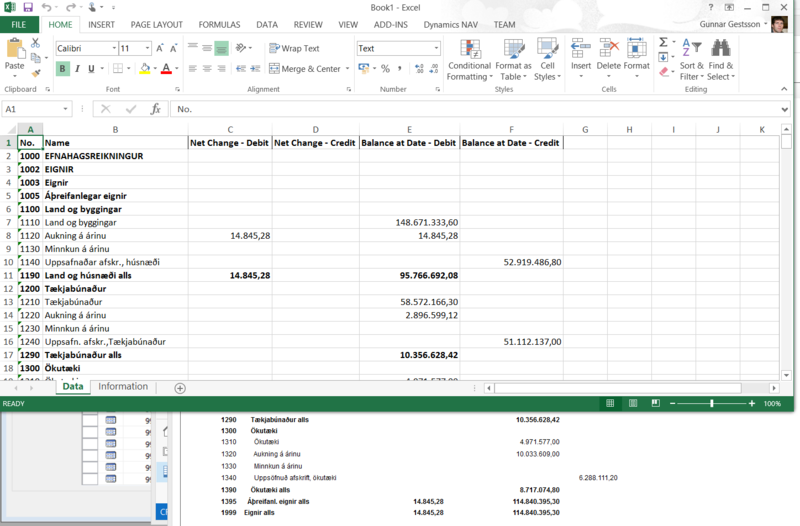 Then I created a property for every value that I wanted NAV to have access to in the class. After I created the panel control I wanted a trigger to fire in NAV to tell me that the add-in was ready. I followed the example Vjeko gave in last Directions but that simply did not work. I contacted him and that resulted in a new blog on Vjeko’s site. Instead of triggering an event when creating the control the trigger is now fired after the control is bound to the NAV page. When I get the trigger fired in NAV I create the buttons with all the properties I need. 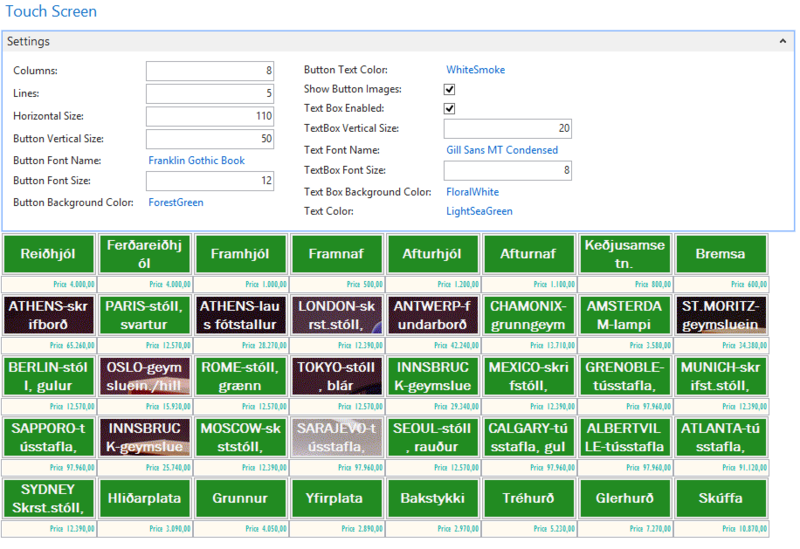 The test page I created will allow me to select any number of buttons and/or text boxes. I can customize background and foreground color, font family and font size. 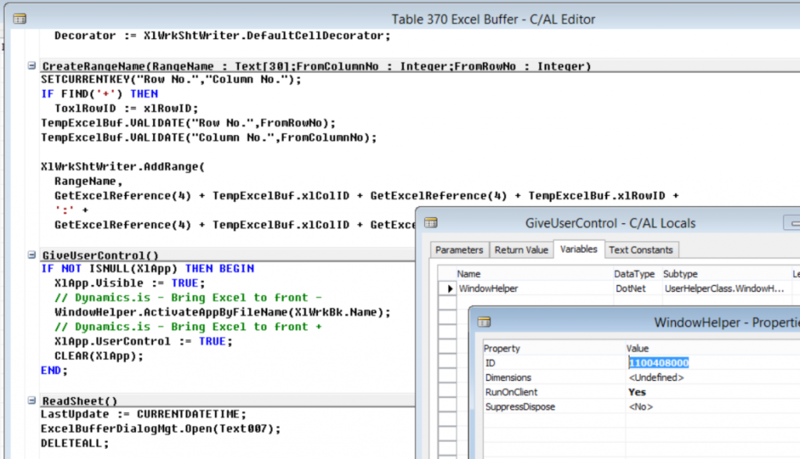 Some of these settings can be done for each button or text box individually, that is the ones included in the arrays used when calling the CreateButtons function with arrays create from the Item table using these settings. In the add-in I have created two event handlers to handle the push of a button or a text change. 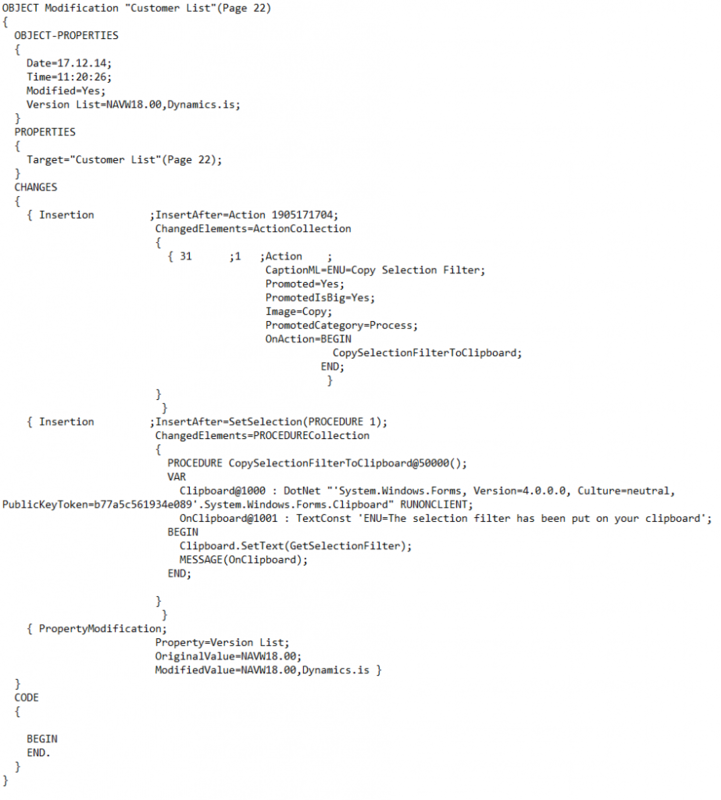 This is handled in the NAV page with this code. So when I press a button or change a text I will get a message from NAV. I also made sure that if I select zero as a size for either the buttons or the text boxes they will not show. I have adapted a new method when sharing objects and information. I will publish on my blog how things are done if you want to create your own version and will also supply a version you can download and start using at Objects4NAV.com. Sitting here at the airport in Copenhagen with my laptop waiting for my ride home to Iceland. 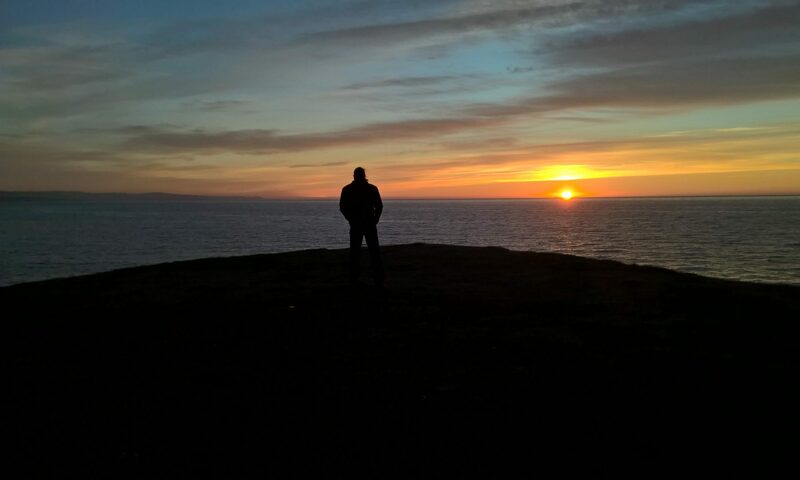 I wanted to write about a topic that I did not hear or see in Directions during this week. Windows Client add-ins are now automatically downloaded from the server to the client if they are needed. A fellow MVP Arend-Jan has already blogged about this but I want to explain a little bit more. There are a few rules to follow to make sure that this works. First is the assembly name. 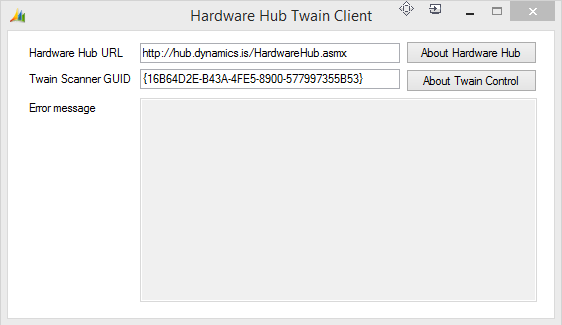 The assembly name must be “Microsoft.Dynamics.Nav.Client.<Class Name>” if the server is supposed to find it. Put each new assembly in a dedicated folder in the server add-ins folder. 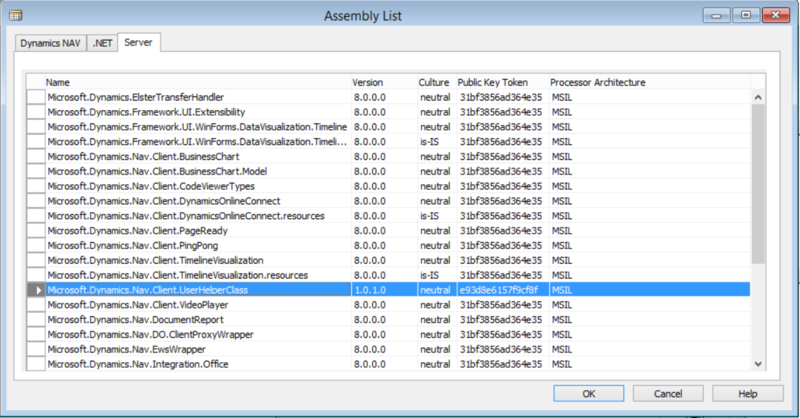 If other components are needed for this assembly then put them in the same folder. The server will copy the whole folder to the client. In the Developement Environment make sure that your server is selected in Tools-Options. Then when looking for an assembly a new option is to look in the server add-ins folder. Adding an assembly into your code to run at the client will now work without any further actions. And now – when I print to Excel the new Excel window opens in front of Dynamics NAV 2015. Microsoft Dynamics NAV 2015 makes it easier for the system administrators to deploy client-side assemblies for .NET Framework interoperability and client control add-ins on computers that are running the Microsoft Dynamics NAV Windows client or Microsoft Dynamics NAV Development Environment. 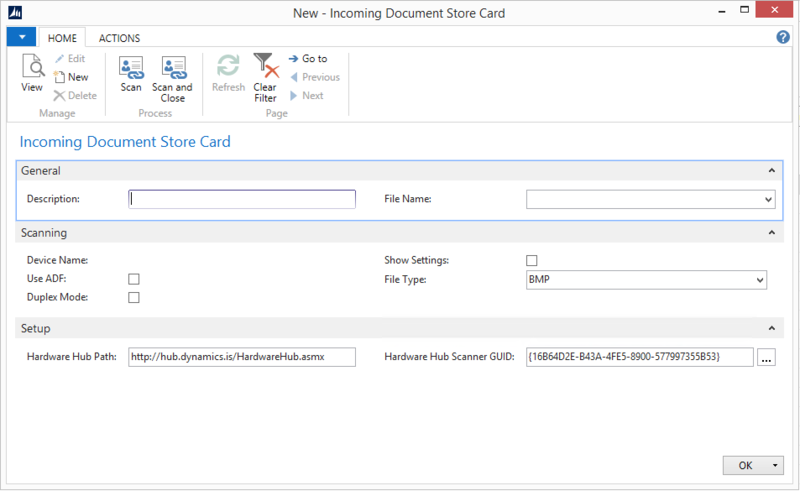 You can now install the assemblies in the Add-ins folder on the computer that is running Microsoft Dynamics NAV Server. By default, this is the C:\Program Files\Microsoft Dynamics NAV\80\Service\Add-ins folder. When an operation from the client requires an assembly, Microsoft Dynamics NAV Server automatically deploys the assembly to a temporary folder on the client computer. 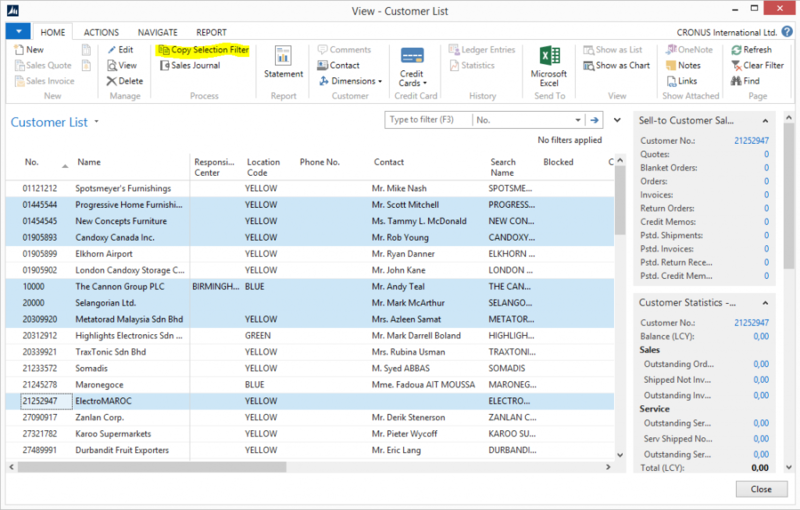 For example, if Microsoft Dynamics NAV Windows client opens a page that contains a control add-in, Microsoft Dynamics NAV Server will find the control add-in assembly by name in the Add-ins folder. 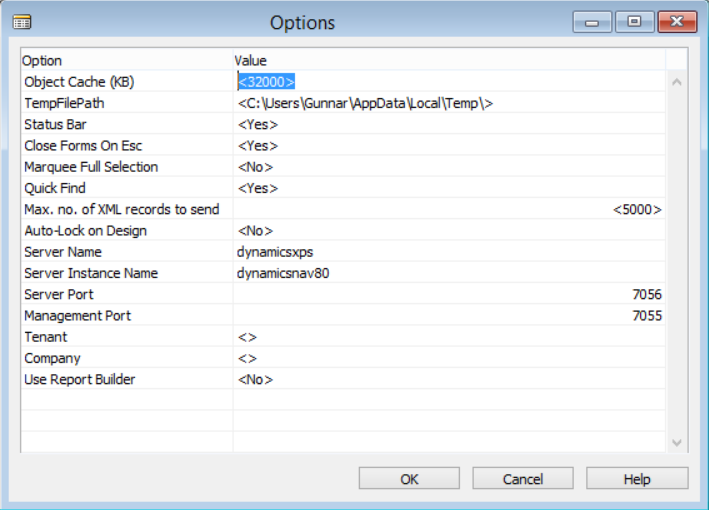 Then, it deploys the assembly to the client computer in the %TEMP%\Microsoft Dynamics NAV\Add-Ins folder of user who is running the client. Subsequently, the deployed assembly will be used whenever the page is opened. To be deployed, an assembly must comply with the following Microsoft Dynamics NAV Server configuration settings: Chuck Size, Max Upload Size, and Prohibited File Types.